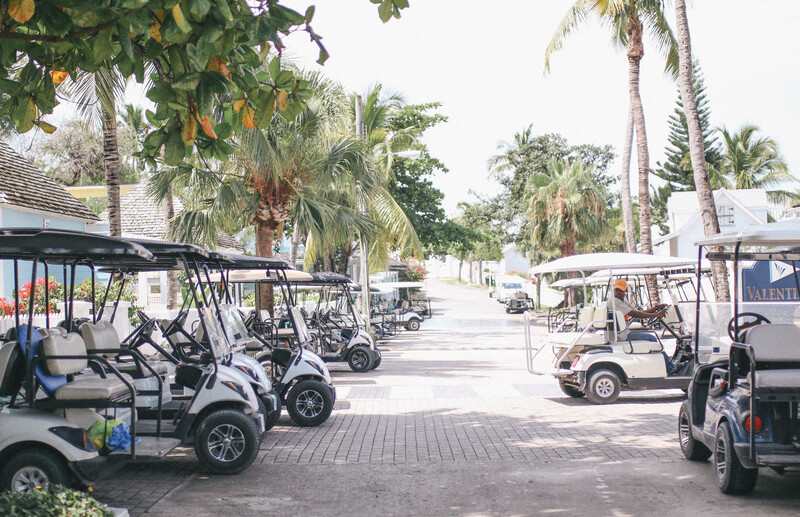 Getting to Harbour Island is less complicated than it sounds. 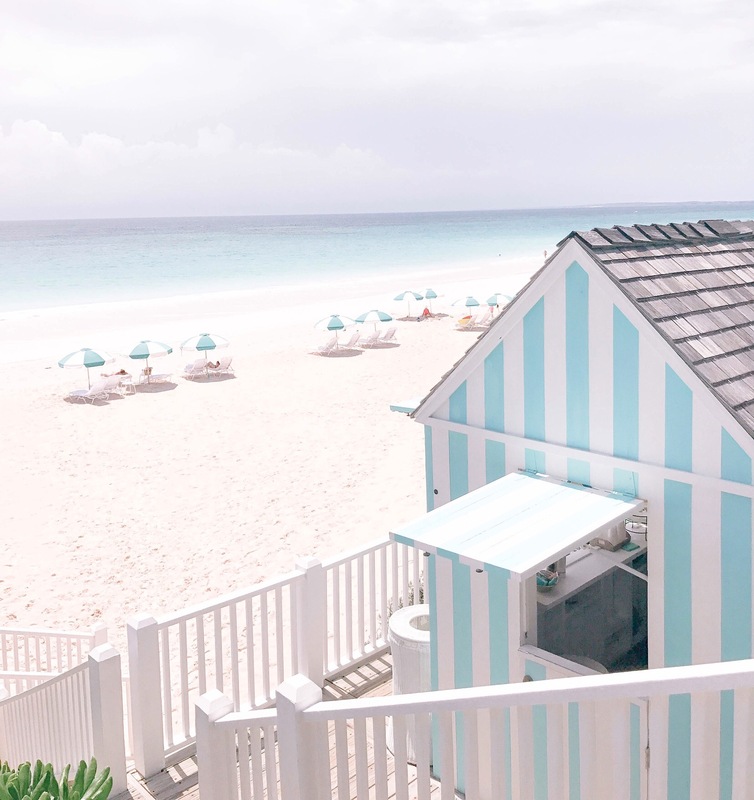 First, you fly through either Miami (MIA), Fort Lauderdale (FLL) or Nassau (NAS) to the island of North Eleuthra (ELH), which is in the Bahamas. 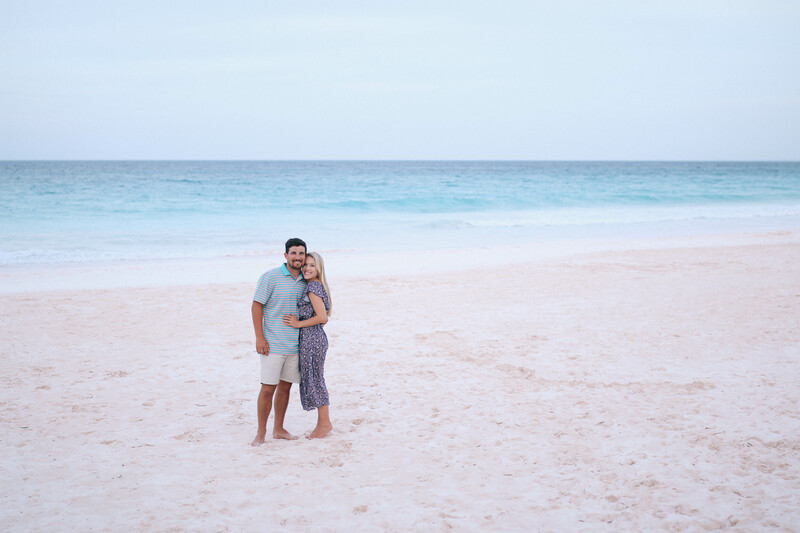 Once on Eleuthera, travel to Harbour Island is quick and easy. A ten-minute cab ride from the airport to the main dock, followed by a five-mintue “water-taxi” ride and you’ve made it. Land ($5) and water ($7) taxi’s are always waiting outside the airport and at the dock making it a safe and easy process that doesn’t require any prior planning. Golf carts are the primary choice of transportation on the 3 1/2 mile long island. A not-so-close second would be a bike (Bahama House has them available to use at your own leisure). Many hotels will offer to make those arrangements for you upon booking accommodations however, if not, I have listed the most commonly used rental companies below for your convenience. February through late May are ideal months as the weather is more consistent. The months of August, September and October are the island’s off-season, so most properties close during those months. 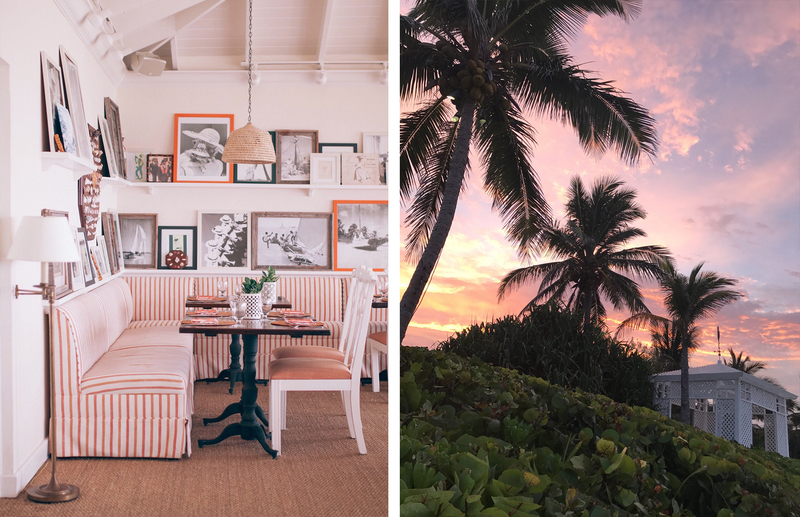 The Dunmore – $$$| Located on Pink Sands Beach, this stripe-lovers paradise is where we spent the second half of our stay on the island. What we loved most about this property was the privacy. The secluded cottages are all several feet apart, making it feel all the more intimate. You can read more, here. 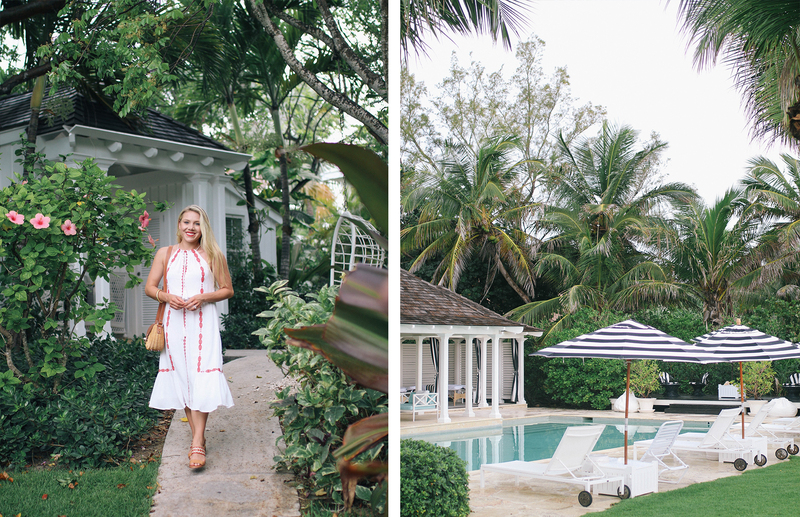 Bahama House – $$$$ | An Eleven Experience property where we spent this first half of our stay on the island. This is perhaps one-of the most beautifully designed properties we have had the fortune of experiencing! Justin and I left feeling inspired to decorate our new home and, oddly enough, motivated to be better hosts’ – everything was so well executed. Read more, here. The Rock House – $$$ | Located on a low bluff above the harbor (only a few houses down from Bahama House), this property offers gorgeous views of all the docked boats at Valentine Marina. Similar to Bahama House, the hotel doesn’t offer direct beach access but for those who prefer to be on the beach, an oceanfront cottage (La Samana) can also be rented through Rock House. 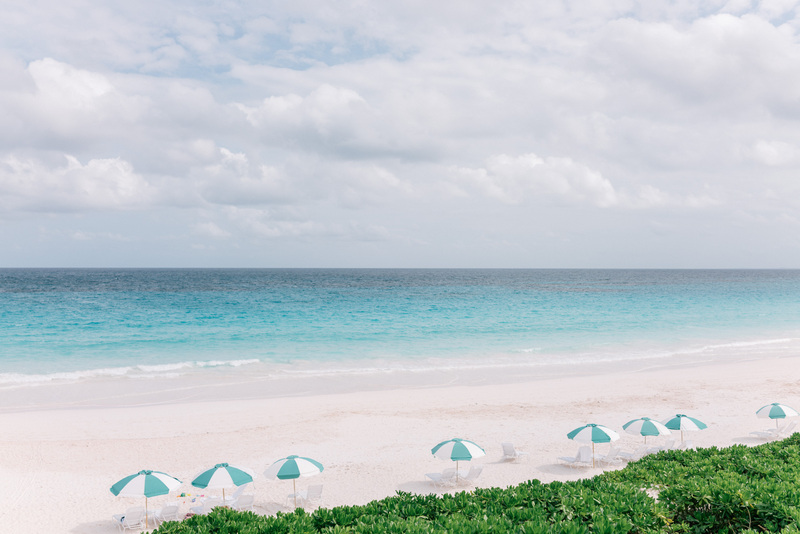 Coral Sands $$ | The largest property on the island (36 rooms) and offers direct access to Pink Sand Beach. This would be my top recommendation if you are planning a destination wedding and are in search of guest accommodations. 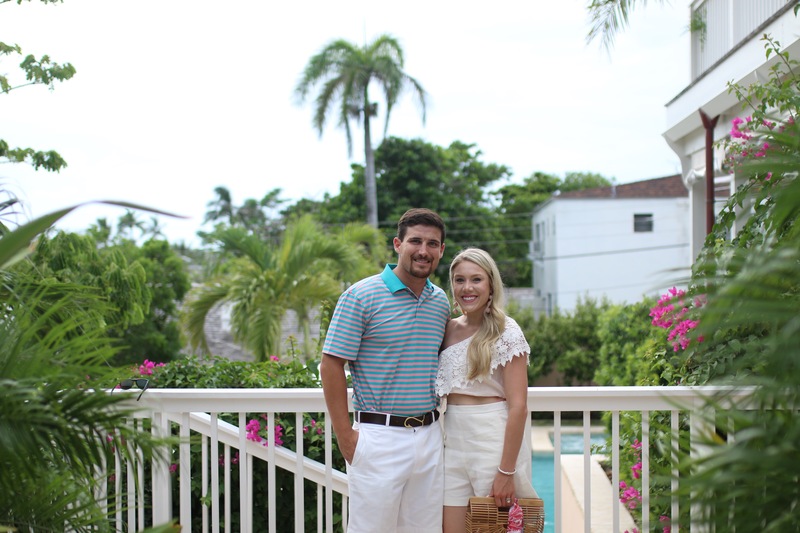 While we didn’t stay here during our time on the island, we dinned on their outdoor patio for lunch and couldn’t get over the gorgeous white stucco property! As for the restaurant scene, the island offers a great variety of wonderful options for fine dinning. For dinner, you will need to make reservations for each night of your stay about a week or two in advance (possibly sooner if you’re celebrating a special occasion and have specific requests). Cocoa Coffee House | Located adjacent to Valentine Marina, they serve breakfast sandwiches, smoothies, acai bowls and Starbucks coffee. Bahamas Coffee Roaster | The place to go for coffee and a quick breakfast. Popular among many locals and seasonal homeowners. Arthur’s Bakery | A local bakery that serves the most delicious sticky buns (Justin still talks about them) and pastries! 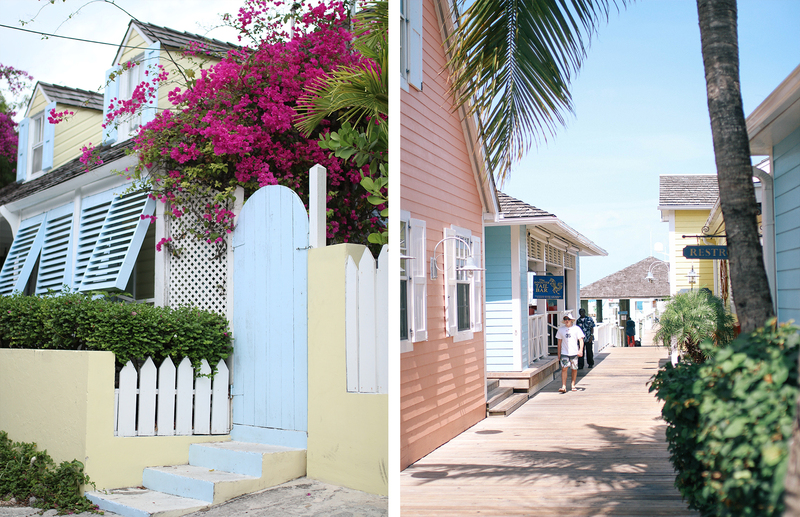 Sip Sip | You can’t visit Harbour Island and not have lunch at this colorful, coveted spot! The menu staple is the lobster quesadilla, which is huge (the size of a pizza) and full of more lobster than you can imagine. Dunmore Deli | Everything is crazy expensive on this island, but there are some values to be found – this is one of them. Really great sandwiches that are large enough to share, so you can enjoy a nice lunch for under $20. Queen Conch | Known for their conch salad. 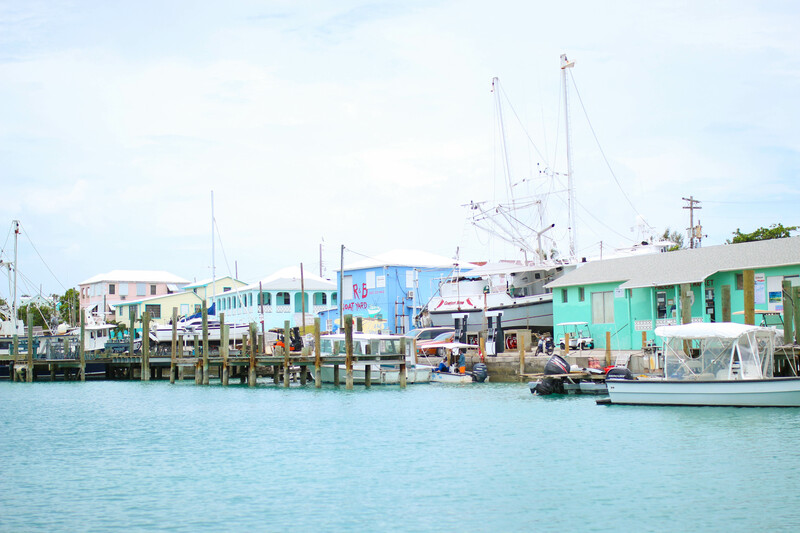 Ocean Tally | Take a boat to Ocean Tally and enjoy the flavorful, tropical seafood dishes. It’s well worth the short journey from the island. Harry O’s | A delicious and inexpensive seafood grill. Located on Bay Street, this is a great spot for lunch! The Dunmore Restaurant | A fantastic place to dine for breakfast, lunch and dinner. They have a great menu full of fresh seafood, local fruits and vegetables and the most amazing cocktails. Their coconut sorbet was some of the best I’ve ever had (and if there is coconut sorbet on the menu chances are I’ve had it). Rock House | We had dinner on their outdoor patio our first evening on the island and I highly recommend you do as well – the ‘Beet Salad’ is delicious. Seeing the sun set over the boats docked in the harbour was incredibly romantic. Sunsets at Romora Bay | The place to be on Sunday evenings where you can enjoy a ‘Goombay Smash’ while getting a taste of local life with live music from a band that once opened for Jimmy Buffett. Beyond the Reef | A fun casual bar at night where locals go for an evening drink and quick bight to eat. 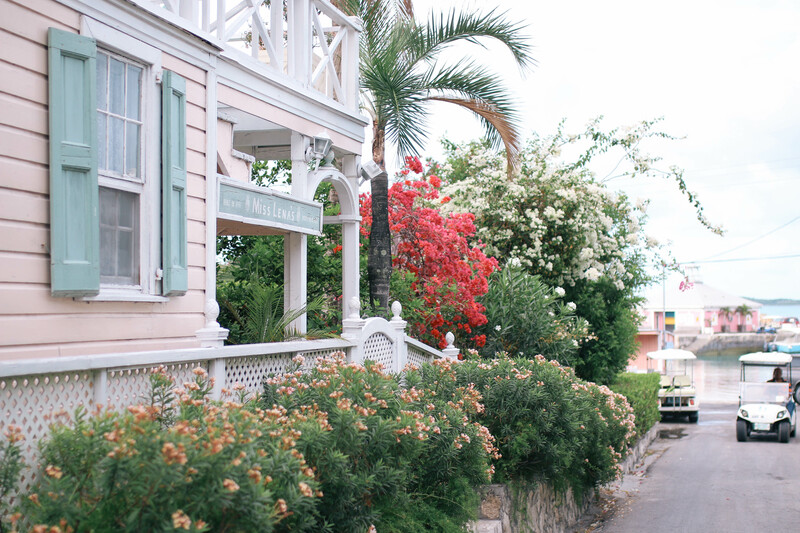 Blue Rooster Boutique (King Street, 242-333-2240) | Blue Rooster is tucked inside a sweet 1840’s cottage featuring swimwear, dresses, gifts and more. This quaint boutique can be found on King Street and is full of adorable, one of a kind pieces. Shine (Bay Street, 242-551-0061) | A little shop across from the fishermen’s dock that offers a selection of handmade jewelry and trinkets. I became good friends with Stephanie, the store owner, as I visited her three times during our trip and left with a wrist full of her handmade gold bangles. Drake’s (Crown Street, 242-334-3045) | You’ll find beautiful, one of a kind island treasures. Tunics, coverups, handmade jewels, home accessories and more. A&A Hidden Treasures | A roadside straw stand, quite literally, ran by an island local named Alice. She sales an assortment of straw items she created: straw bags, clutches, placemats, hats and more! 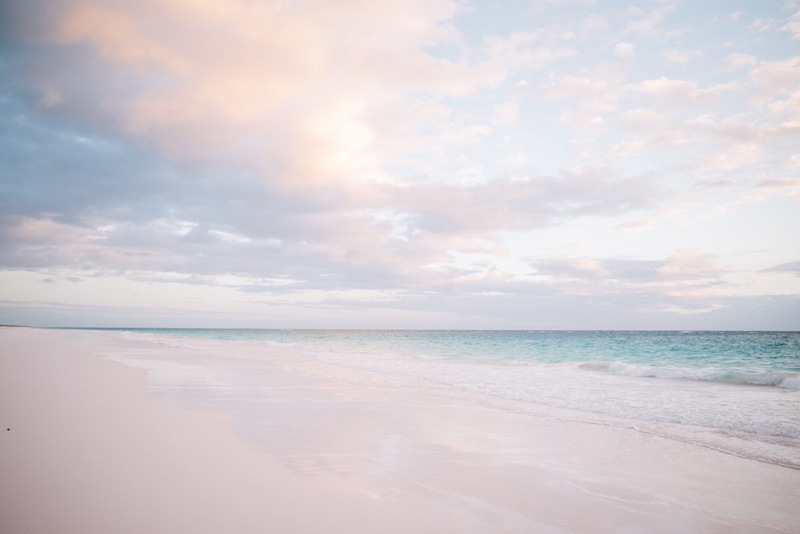 Pink Sand Beach – Only a few pink sand beaches dot the globe, and the rarity adds to its allure. It’s hard to see in photos, but the sand is definitely pink. 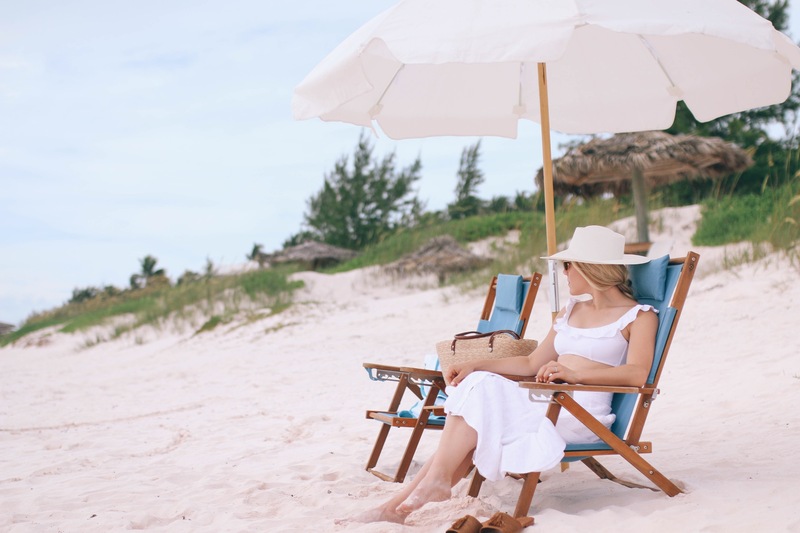 Grab a book, your favorite hat, a frozen drink and enjoy a day by the tranquil blue water. A Day on the Water – We took a boat out our second day on the island. I suggest you venture over to Valentine Marina and ask to speak with Peter, Dock Master (I’ve linked his Instagram, here), who can help arrange a boat and any activity you are interested in – lobster diving, deep sea fishing, visits to Spanish Wells (a neighboring island known for its swimming pigs), or a jump into the famous Blue Hole. We had the pleasure of spending the day with local Theophiluf (Tee) Wilson (242-554-5059), who took on the adventure of our lives. 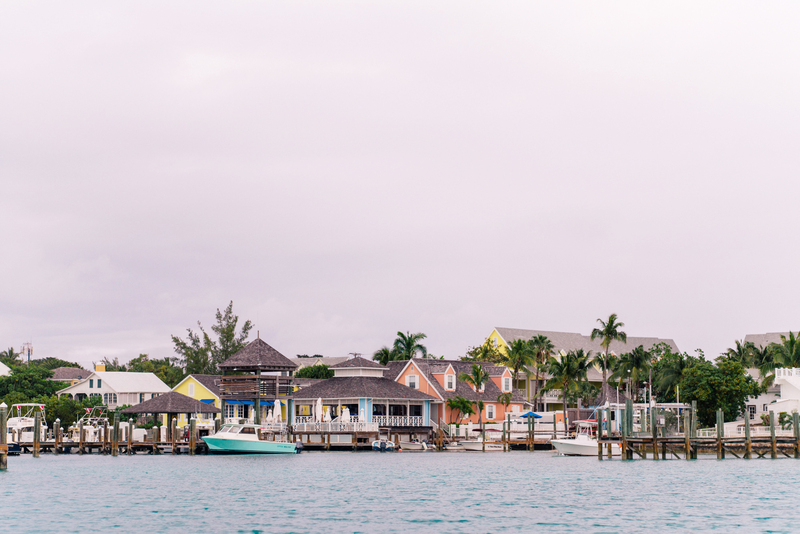 When you arrive on Harbour Island, it becomes quickly apparent the city thrives on tourism. It can be offensively pricey, which is something we wish we had realized earlier on. For example, be prepared to spend upwards of $100 for each meal. If you are planning this vacation in hopes that it is an all-inclusive, “don’t lift a finger” experience, you may want to consider traveling elsewhere. 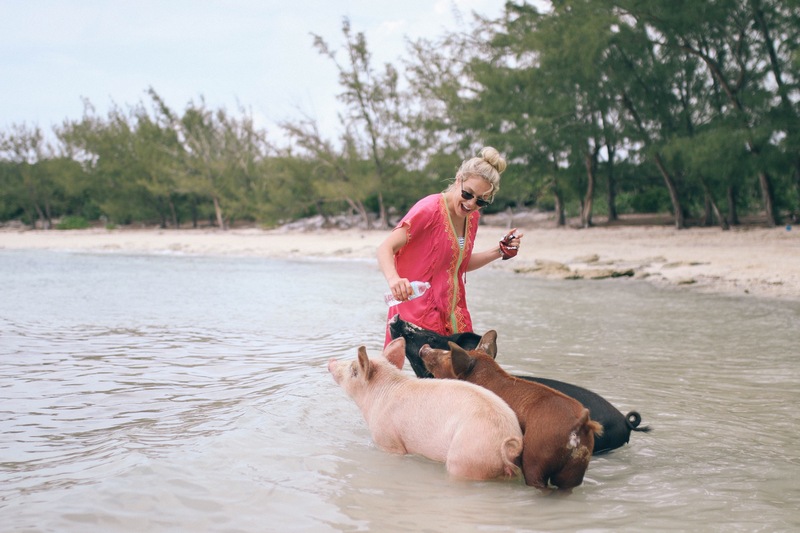 Harbour Island is unique in that many of the accommodations are more fit for an independent traveler. It’s a great destination for larger groups, as there is a variety of options and activities to appease everyone. How safe we felt venturing around the island on our golf cart. 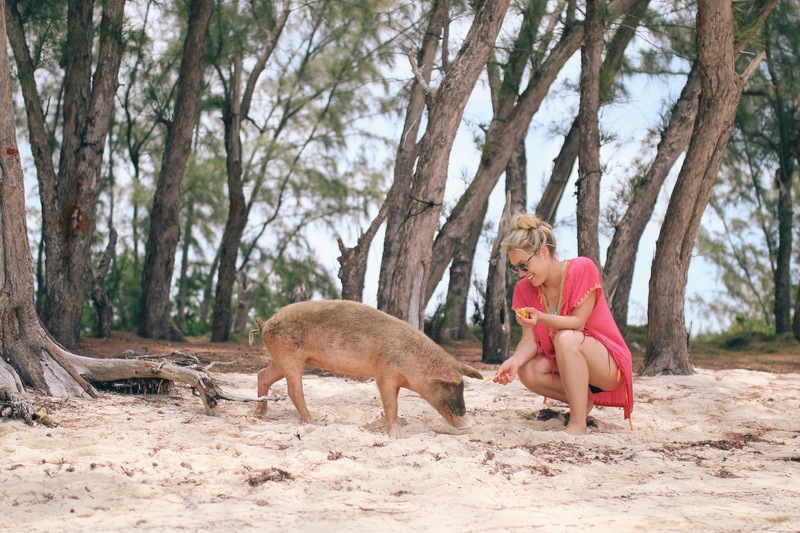 I hope this post helped answer any questions you have about the island. Of course, if you are interested in learning more about our trip, the resorts, or anything else, please let us know in the comments section below! Great post. We will be staying at Bahama House in spring break. We wanted to stay at the Dunmore but its completely full. Any recs on how to experience the Dunmore without being a guest there? Thinking of making resto reservations.